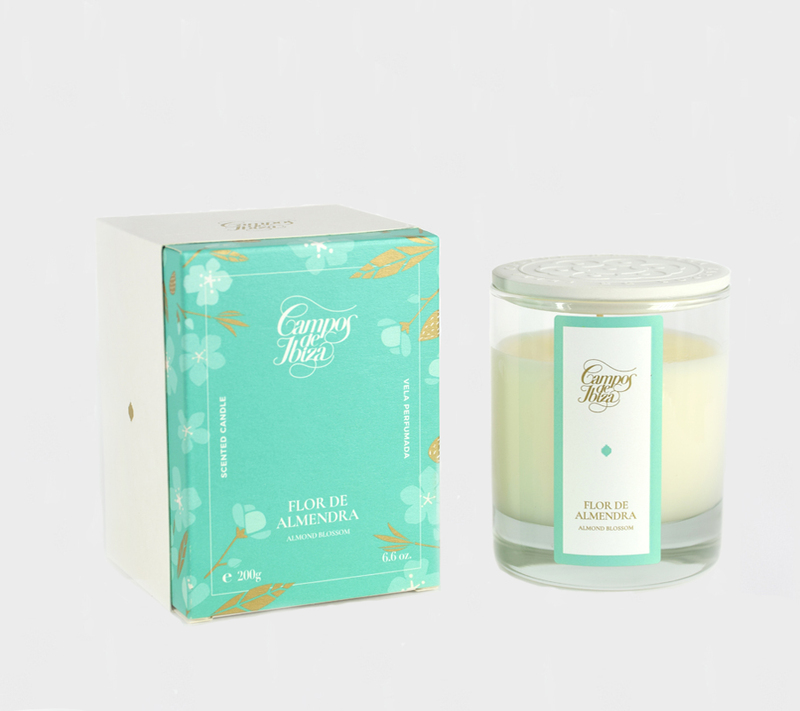 A natural scented candle expressing the sweetness of jasmine blossom. 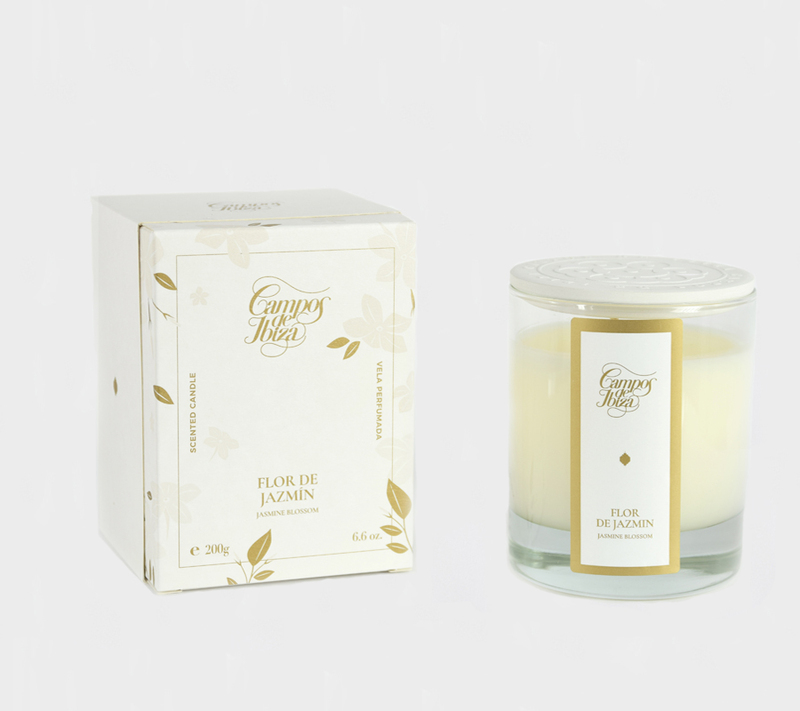 This luxury candle will infuse the compelling scent of jasmine blossom into your home. 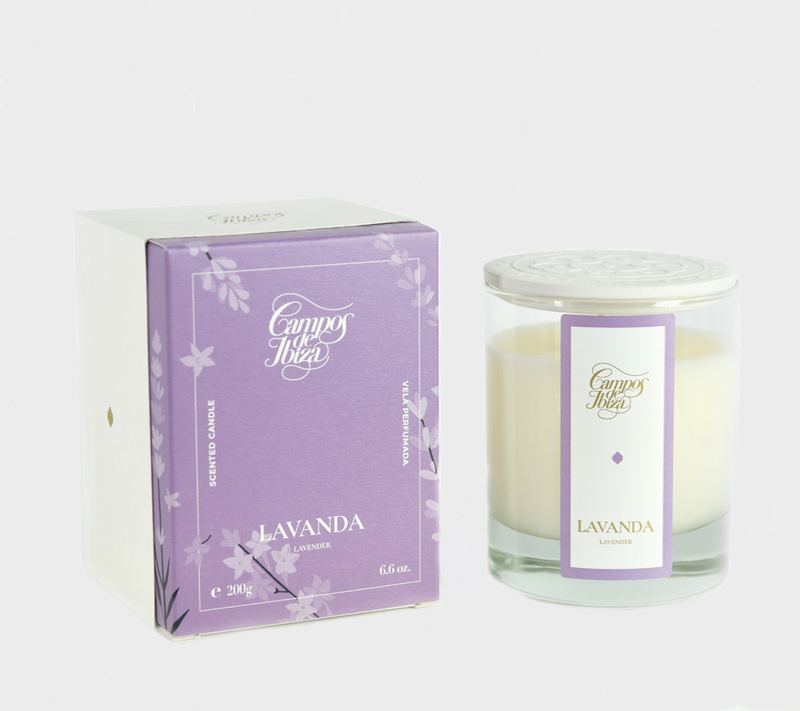 Elegant ceramic candle lid included (available to purchase separately).